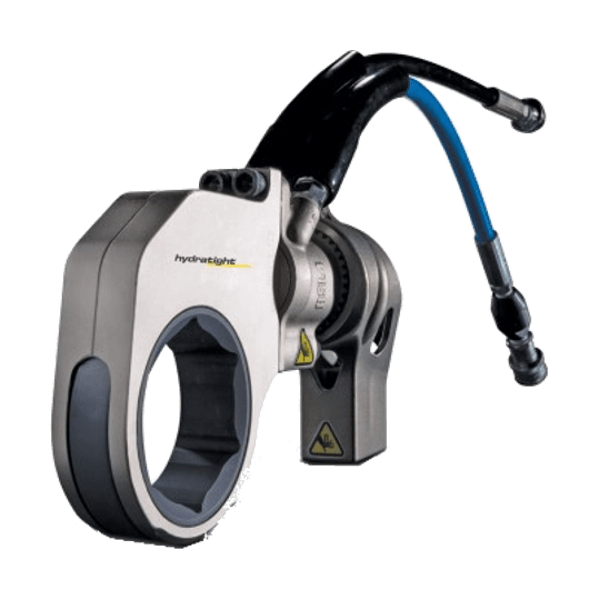 Pickford offers a large selection of Hydratight hydraulic torque wrenches, RAD pneumatic torque wrenches, and RAD electric, electronic, and battery powered torque wrenches for sale or rental for your industrial construction and maintenance needs. 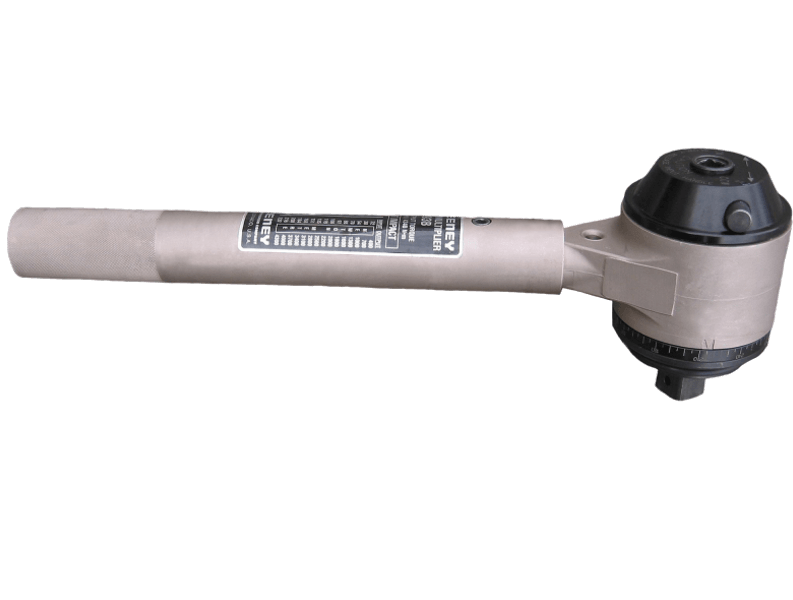 Hydratight Hydraulic Torque Wrenches (RSL Series) are light weight, simple to maintain, and durable. Torque ranges up to 28,002 ft.lbs are available in either Hex Wrench Head design or a Square Drive Wrench. 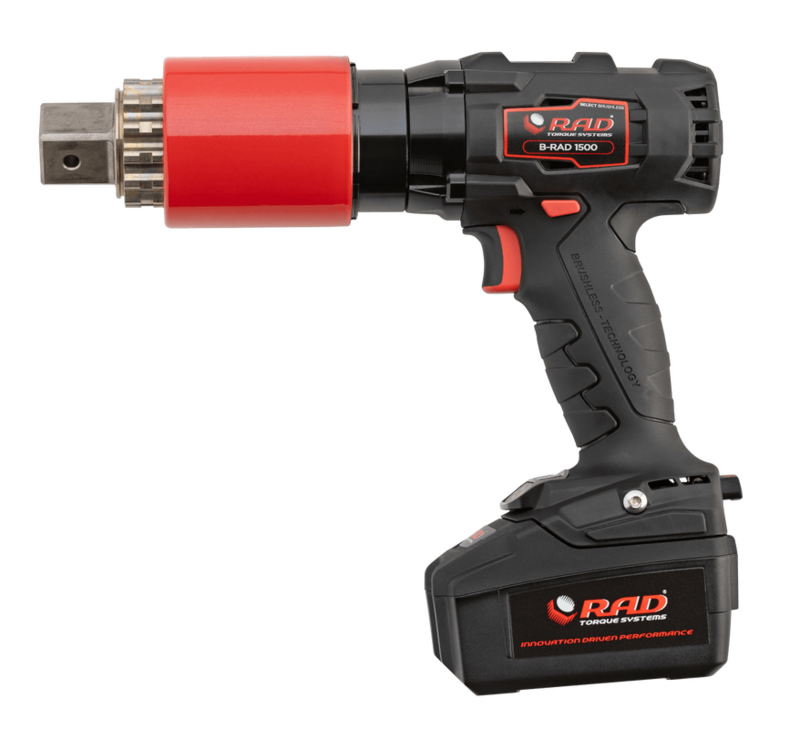 RAD Pneumatic Torque Wrenches are a continuous rotation, controlled torque tool available in torque ranges up to 11,000 ft.lbs with only 100 psi max air pressure. 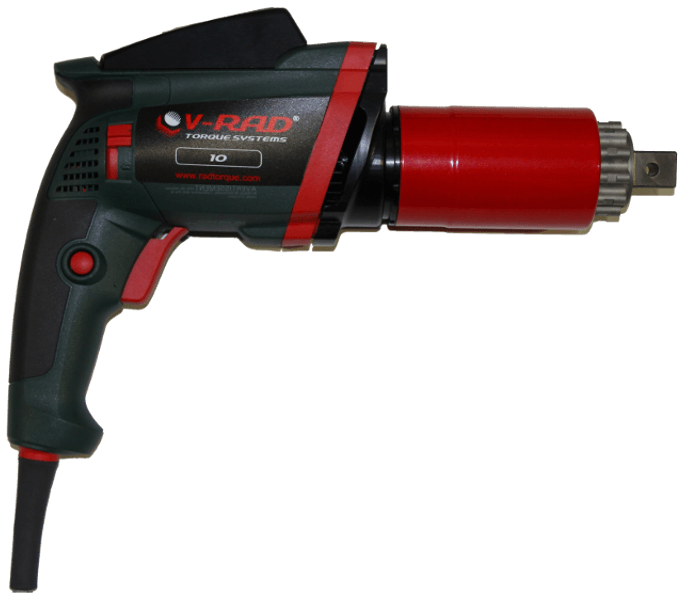 RAD Reaction Arms are available in standard depth, deep socket, double ended, weldable blanks, and many special designs. Custom designed arms are available for special applications. 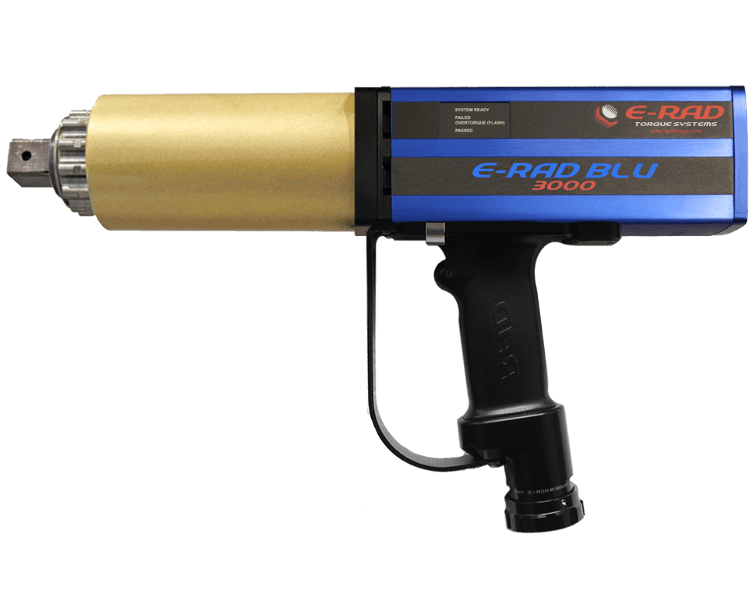 Hydratight "Sweeney" Torque Multipliers are available in either a reaction bar or reaction plate design with up to 8000 ft.lbs maximum torque output with +/- 5% accuracy. 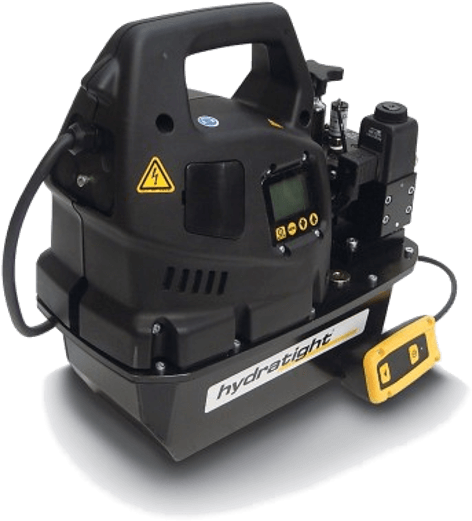 Hydratight's Informate software is the next generation of software that provides bolting loads and tool pressures for flanged joints and clamped connections. 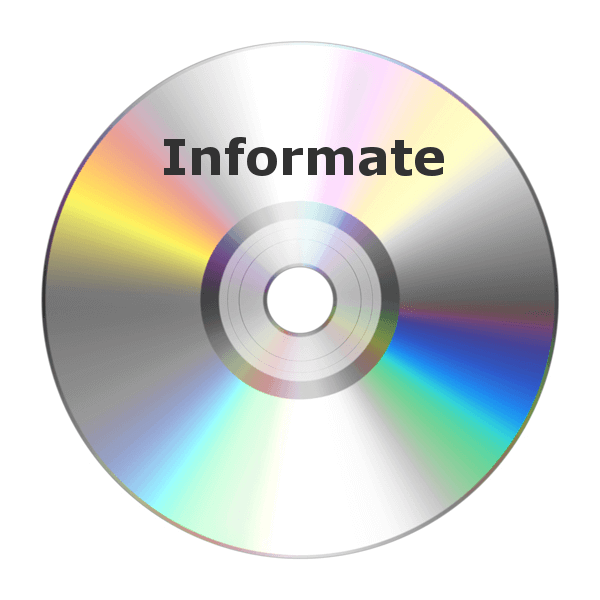 Hydratight's iDMS (Integrity Data Management System) software is designed to store the entire lifecycle data relating to every critical bolted joint on an installation. 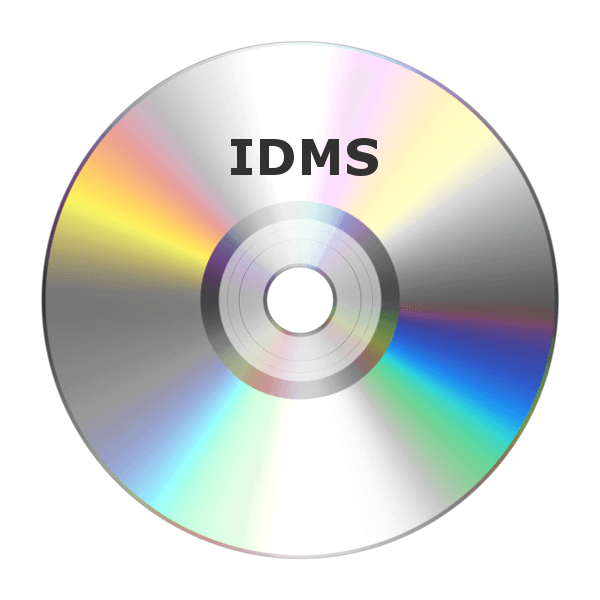 iDMS can be customized to meet customer needs. Controlled bolting is the application of a known and verifiable force on a bolted joint. Controlled bolting is used in most areas of industrial, construction, and maintenance services. 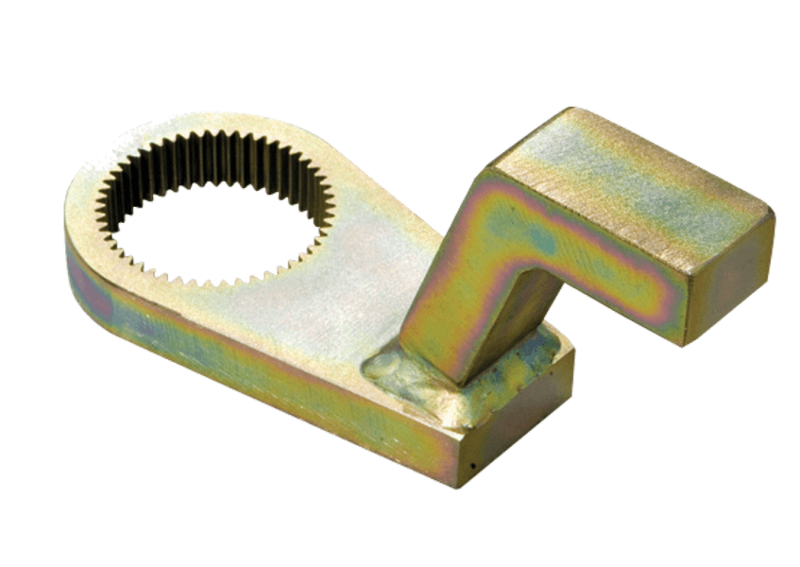 One of the most common forms of controlled bolting is torquing, the controlled rotation of a nut to introduce a clamping load to a fastener. 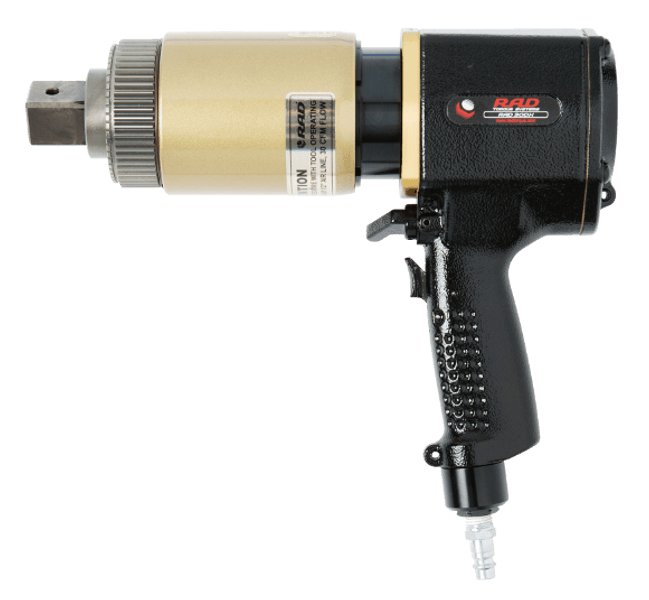 Torquing can be manual with a torque wrench or torque multiplier, pneumatic with a pneumatic torque wrench, electric with an electric, electronic, or battery powered torque wrench, or hydraulic with a hydraulic torque wrench system. Pickford can supply sale or rental torque tools to all of Western Canada including Manitoba, Saskatchewan, Alberta, and British Columbia from our 40,000 sq.ft. Edmonton warehouse.